The History of Behrenberg Glass Co. In 1923 A.H. Behrenberg and W. Frank Hull were making signs for the Pittsburgh Brewing Co. W. Frank Hull also had a hand painted art and design company. In 1923 they incorporated, the company name was Hull Sign & Mfg. Co. Later that year they started making gasoline signs for the gasoline pumps. By 1925 my grandfather H.J. Behrenberg was working full time at Hull Sign & Mfg. Co. In 1926 the Behrenberg family owned Hull Sign & Mfg. Co.
By 1926 they were producing bent glass faces with multi-colors on them. H.J. Behrenberg and his brother W.C. Behrenberg were decorating and bending glass for gasoline advertising faces. In 1948 H.J. Behrenberg became the sole owner. Hull Sign & Mfg. Co. moved to Delmont, PA in 1963. 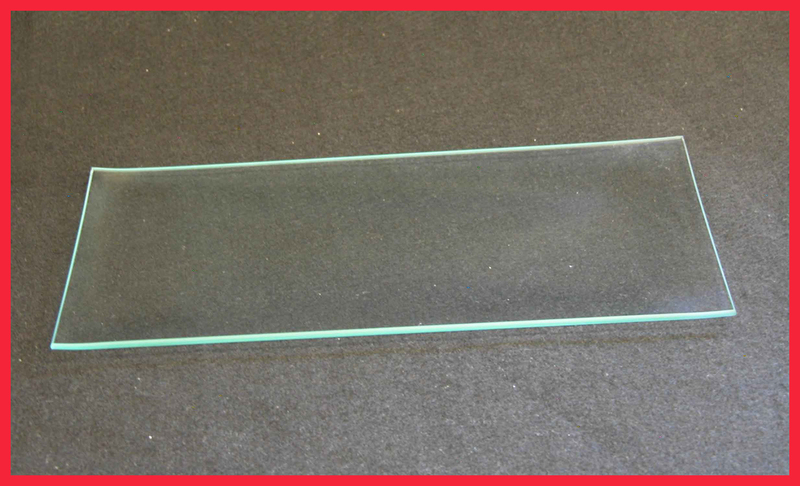 The name was changed to Behrenberg Glass Co. in 1968. H.J. Behrenberg had two sons in the glass bending business, John P. Behrenberg and James L. Behrenberg. John P. Behrenberg Sr. was president of Behrenberg Glass Co. from 1970 until his retirement in 1998. 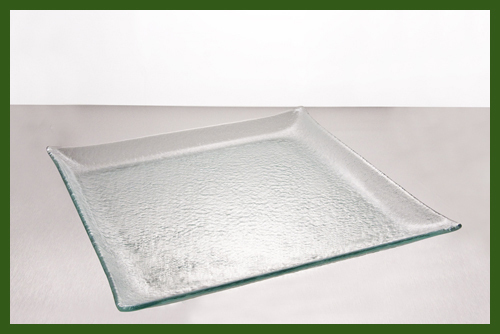 During this time Behrenberg Glass Co. started manufacturing glass giftware for serving trays, restaurants, hotels, decoupage, hand painters, lighting and exit glass. 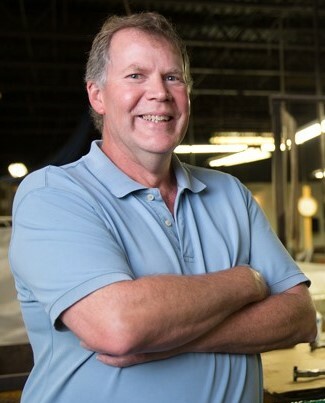 Since 1998 John P. Behrenberg Jr. has been the president of Behrenberg Glass Co. 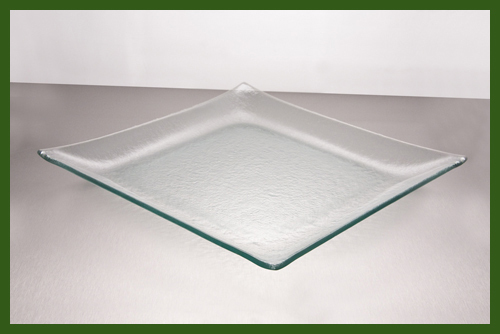 Since 1999 John P. Behrenberg Sr. and Jr. have owned Behrenberg Glass CO.
Quality at a fair price and customer service has been our concern from the beginning. When hearing about Behrenberg Glass Co.™s decades-long history, a theme emerges: flexibility. In the 1920s, A.H. Behrenberg switched careers to make glass globes for local gas companies. His son, H.J., later established a company under the family name and occasionally shifted product focus to meet public demand. 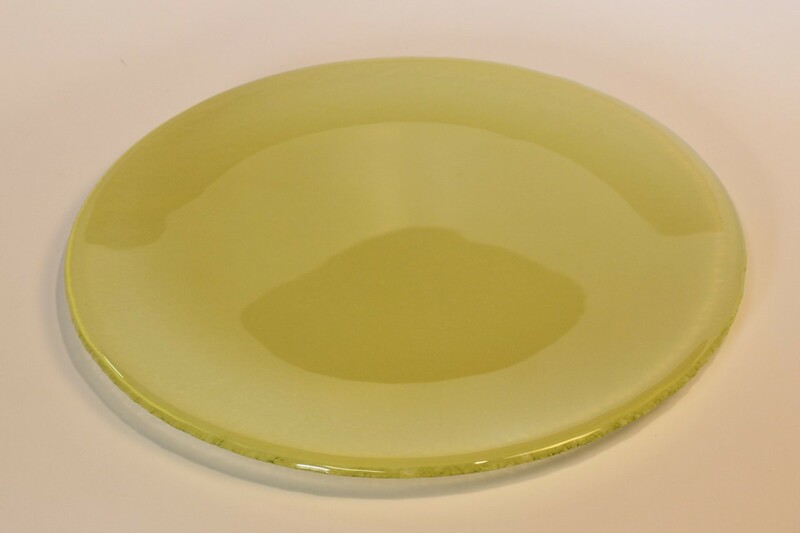 Behrenberg Glass Co. focused on lighting glass in the 1940s but later produced the serving and anniversary plates that were popular in the 70s. In the early 2000s, crafty folks became loyalists, spurring Behrenberg Glass Co. to produce mostly glass for decoupaging and similar projects. Though the company may adapt to trends, its staff for the most part remains fixed. President John Behrenberg Jr. owns the Delmont-based business with his father, John Behrenberg Sr., and receives office assistance from his wife, Donna, and daughter, Evelyn. In the glass shop, housed in the same building, most of the eight staffers have been with the company for years; some have worked at Behrenberg for decades. 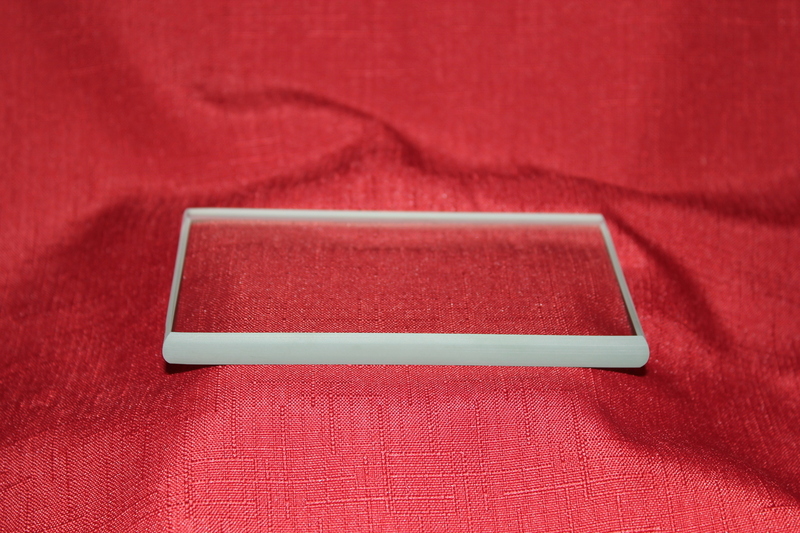 Many know the ins and outs of multiple stations screen-printing, sanding and they work efficiently but carefully when operating the equipment. Behrenberg sources all of the glass and much of the machinery from U.S. companies, though the firm ships its products worldwide. Family businesses can have the occasional hurdle: In 1998, months after the elder John had retired, the IRS called John Behrenberg Jr. to say the glass company owed thousands of dollars in back taxes; he learned that a former employee had embezzled money. Behrenberg was left to get out of debt on his own. On one hand, its a terrible thing to go through; on the other hand ... you appreciate things a lot more, says Behrenberg, who says his staff stepped up during that time. Will Behrenberg's son, John Behrenberg III, or daughter, Evelyn, take the reins someday? He says he'd love that, but he isn't sure. He hopes someone will want to keep the company going perhaps even a longtime employee.